Two of the collections take inspiration from places that have a special place in O'Brien's heart. Gilded Age is based on sketches O'Brien did of damask fabrics seen in a historic church interior in Paris, the city where he proposed to his wife. Willow is based on drawings O'Brien did during the couple's honeymoon in Kyoto, Japan. "My sketchbooks contain a wide assortment of memories, inspirations and ideas recorded during my travels in Asia, Europe and other places throughout the world," O'Brien said. 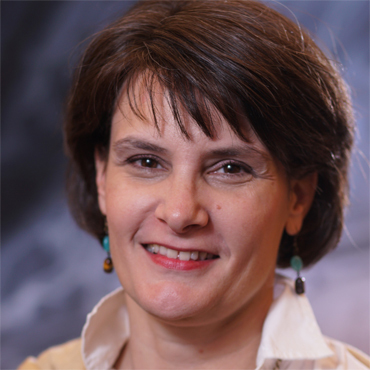 "They're often a creative starting point for our team as we develop new products. 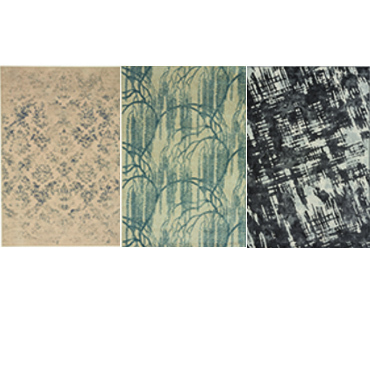 "This market, we're revving up our Capel program with a range of exciting new rugs. Each of these new looks is deeply rooted in tradition and history, but with a fresh twist that makes them relatable to today's lifestyles. The unifying theme is tradition with a modern spirit and relevance." A transitional rug design of 100% New Zealand wool constructed in Moldova on Wilton looms with a lush pile. 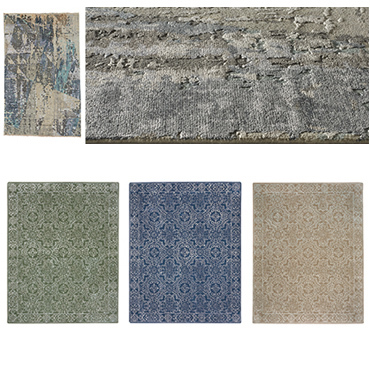 Interpreted with a painterly hand that provides a fresh perspective on the brocade motif, Gilded Age is available in three colorways: nickel, azul and ivory mist. A 5'3" x 7'6" model retails for $599. "Did kings and queens walk on this rug?" O'Brien mused. "No, they never had it so good. But Capel's customers are more fortunate and can feel like modern royalty when they step on this stylish, versatile design." This nature-themed collection traces its roots to a walk O'Brien took in a Japanese garden with his wife during their honeymoon. "We felt the gentle breezes sway a cluster of willow branches, and that feeling was magical," O'Brien recalls. "Luckily, I had my brushes and paper nearby and could capture that special moment in my sketchbook." Available in azul and champagne colorways, Willow is made of 100% olefin on Wilton looms in the United States. A 5'3" x 7'6" size retails for $599. Capel Rugs' third introduction for the O'Brien line this market also began with a joyful splash of color in the artist's sketchbook. 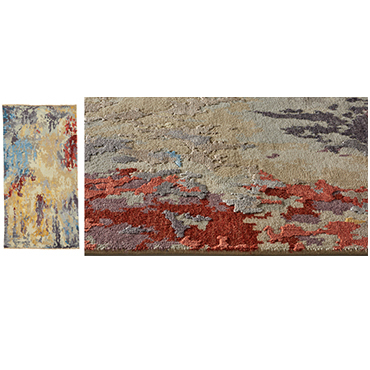 A casual/transitional design sourced from Turkey, Brushstrokes features a machine-woven construction in durable polyester and olefin with a 1/2-inch pile. 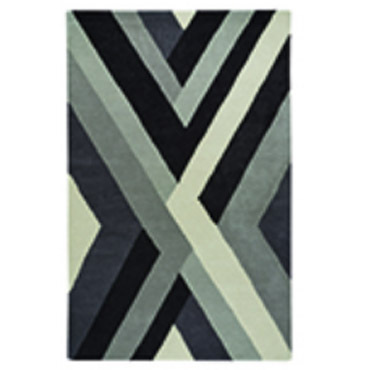 The rug is available in three colorways: Prussian Blue, Marble and Charcoal. A 5'3" x 7'6" rug may retail for $449. 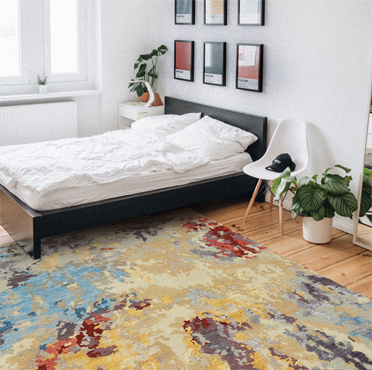 "We're very excited about these eye-catching designs Kevin has created," said Cameron Capel, president of sales and marketing for Capel Rugs. "These latest introductions add a fresh dimension to our Kevin O'Brien program, which runs the gamut from bold, sophisticated contemporary designs to more classic patterns that are tranquil and serene. Kevin's creativity, passion and highly original point of view always shine through in everything he does." Kevin O'Brien Studio's profile has been rising throughout the home furnishings community this year. At this summer's NY Now show, the studio's new Dip Dye Velvet Pillow was honored with a Best New Product award. In addition, Kevin O'Brien Studio is one of four finalists in the home textiles category for the 30th annual ARTS Awards being presented during the Dallas Total Home & Gift Market on Jan. 18, 2019. A longtime fabric designer, O'Brien operates the Kevin O'Brien Studio in Philadelphia. He started his career as an artist and architect, then transitioned into the luxury fashion world with a collection of hand-painted scarves 20 years ago. Today, his line includes handmade decorative pillows, bedding, curtains, scarves and throws, along with a steadily growing line of rugs produced by Capel. The licensed program with Capel Rugs recently celebrated its eighth year.